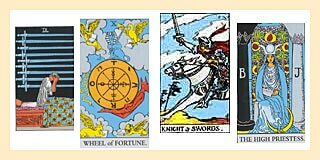 $15 Special Psychic or Tarot Card Reading now available. If you been to rest, now try the best. Call me today for a brighter tomorrow. All my psychic work is 100% guaranteed. I have over 22 years of experience. Help is here for those who need it. Call now for a reading by phone. There is no time limit set on readings.